Howdie peopleeee.... how are you? Have you plan for your holiday this month? Hehe..
Fortunately, thank god I found a remarkable solution to get rid of acne without leaving any painful scars. Today I'm telling you my special "life saviour"...hehehe!!! 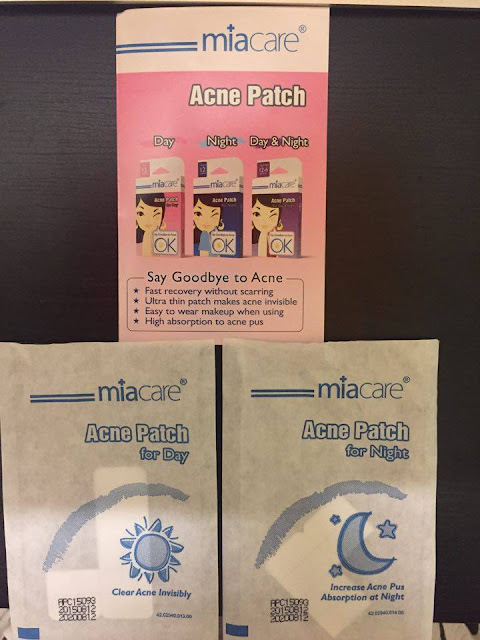 I found this when I went to Watson Malaysia shopping for my personal stuffs and I saw this on the rack "promotion for the Acne Patch Day & Night (9+9's) by MiaCare." 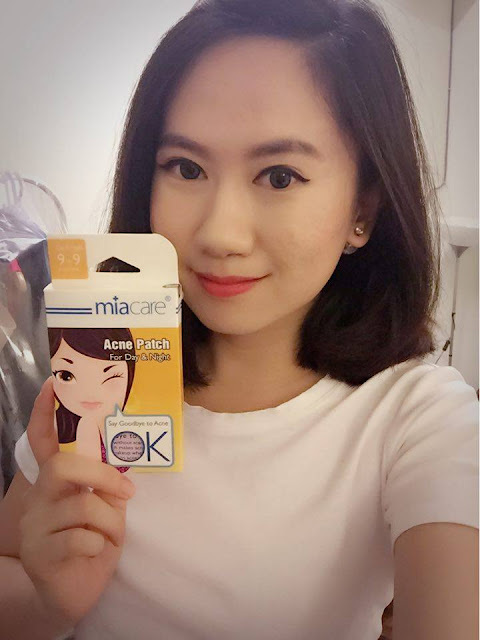 Thanks to MiaCare, you change my life!!! The Acne Patch was incredible, you can see the result by removing the acne within 72 hours. 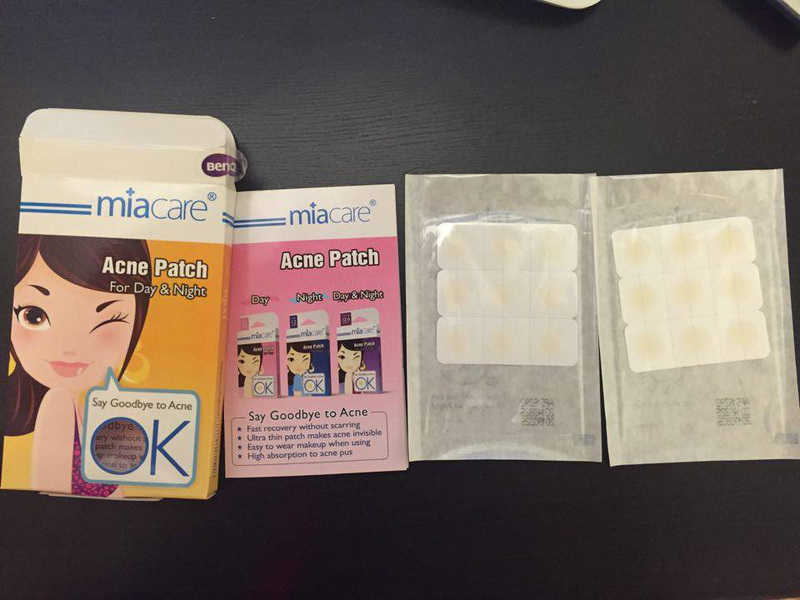 Each pack of MiaCare Day & Night Acne Patch comes with 9 Day Patches and a 9 Night Patches. If you having trouble applying the patches, there is a instruction guidebook to explain how to use. 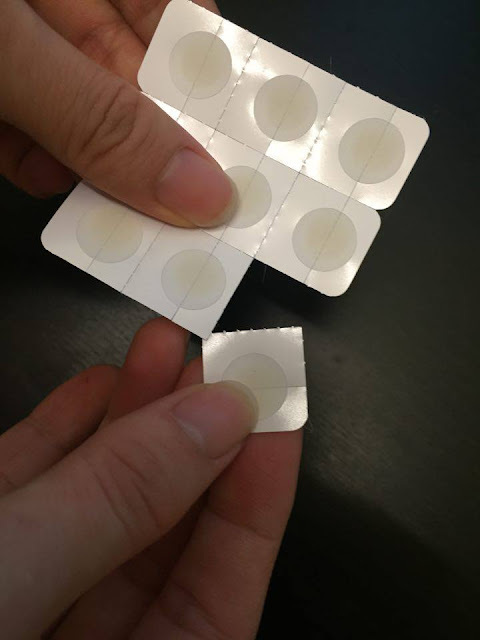 How does the patches work? 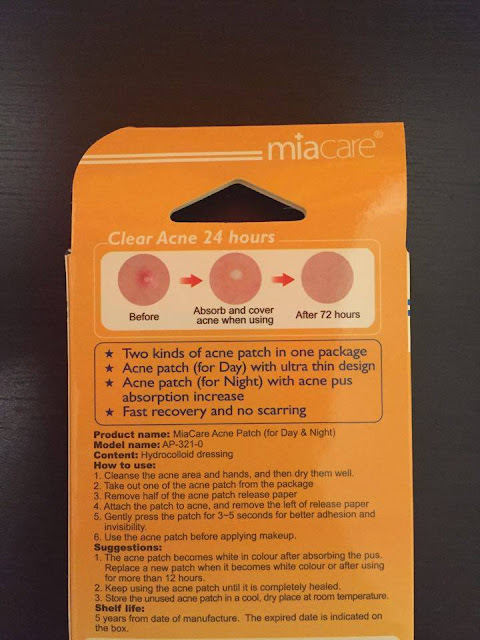 Basically the patches will absorb the icky white stuff which are also known as pus, from your acne, then acts as a protective layer to prevent bacteria infection, leaving your face acne free withouts scars. How do I use MiaCare Acne Patch? Well, its not that hard to use it. 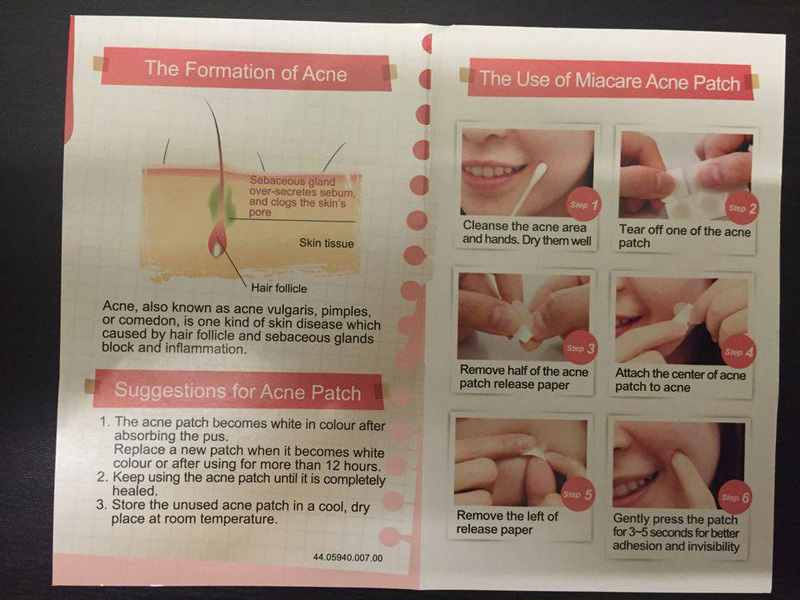 According the instructions, please make sure that your acne and your hands are dry and clean to minimise on bacteria contact. 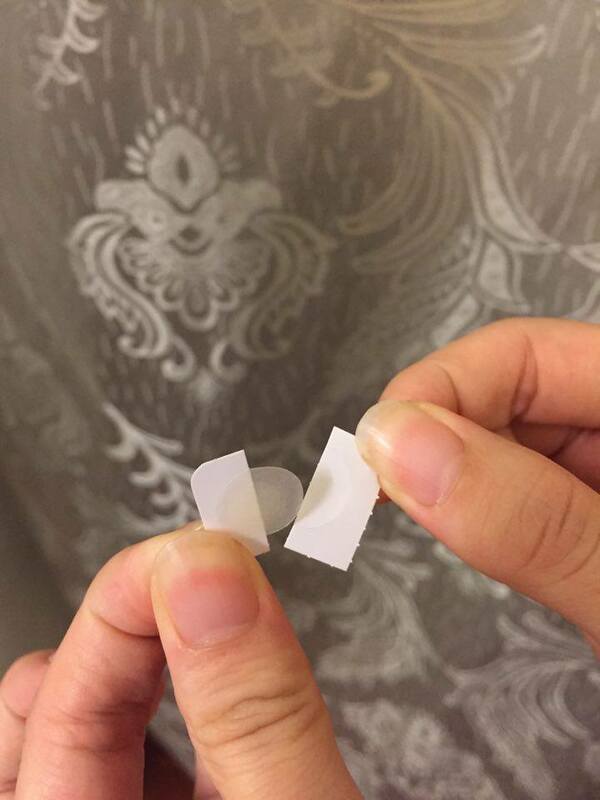 So clean your hands and face first, then tear one of the acne patches and remove it half way to release the paper. And thats all about it! What makes MiaCare Acne Patch unique is that it is designed in ultra thin patches which make acne look invisible. And also remember that the day and night patches doesn't have any different from the outlook, but their functionality are different. Day patches - reduce and clear acne invisibly and you also can apply a layer of make up to cover it up. 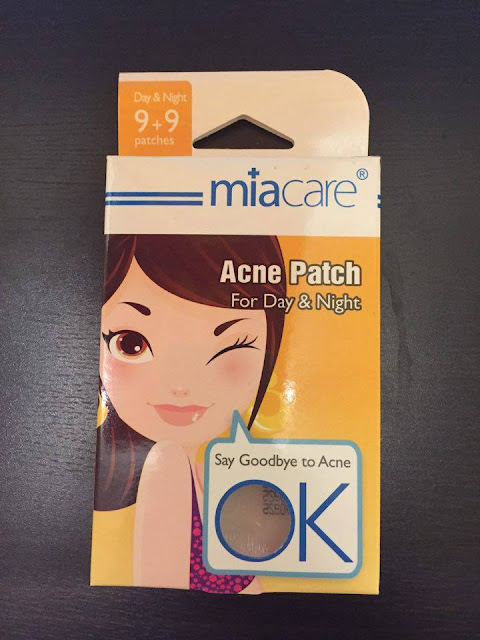 Night patches - increase acne pus and absorption rate is higher. Wash hands and acne area thoroughly. Dry well before application to create a clean environment. 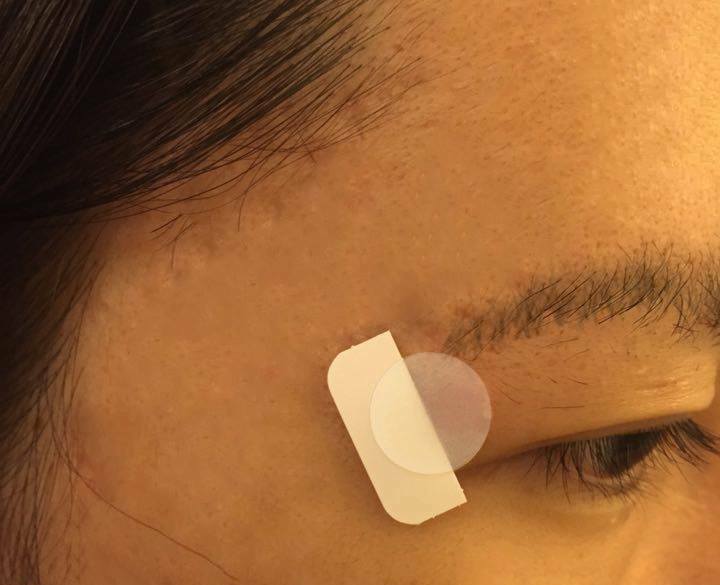 Apply on acne with pus for better result. 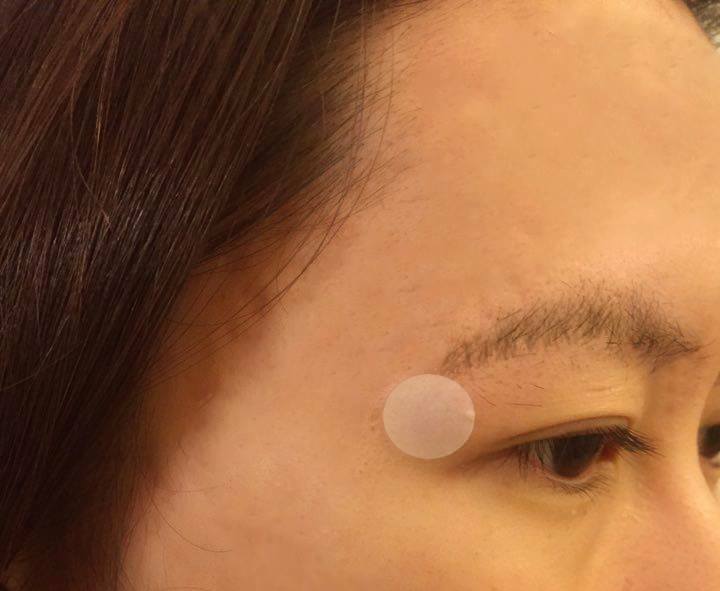 When the patches absorbed the pus from acne, it will turn white. Replace with a new patch. Alternatively, change the patch after using it for more than 12 hours. 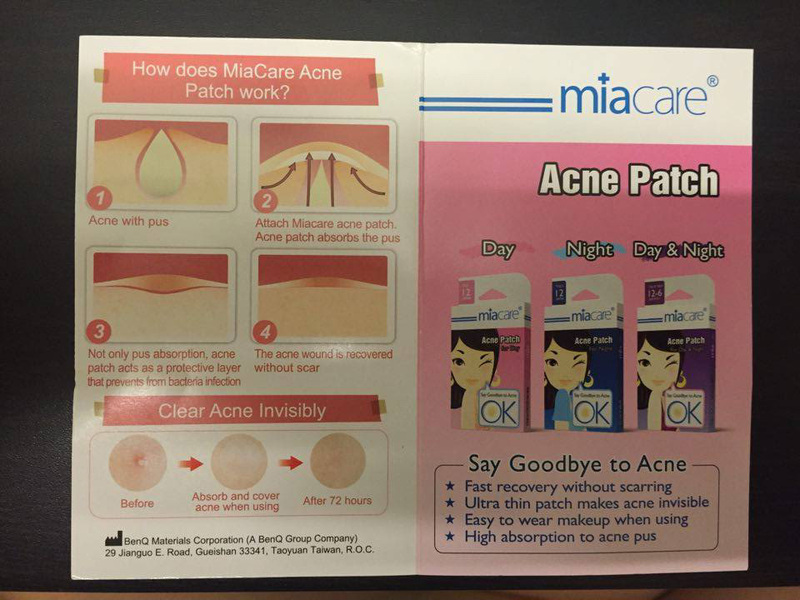 Say goodbye to acne and say hello to MiaCare. 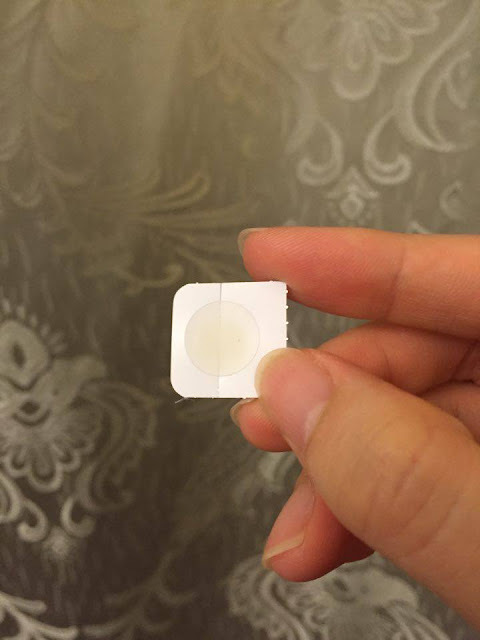 Its amazing how MiaCare Acne Patches and I finally have a solution for my acne and I felt so relieved. MiaCare Acne Patches is available at Watsons and Guardian. 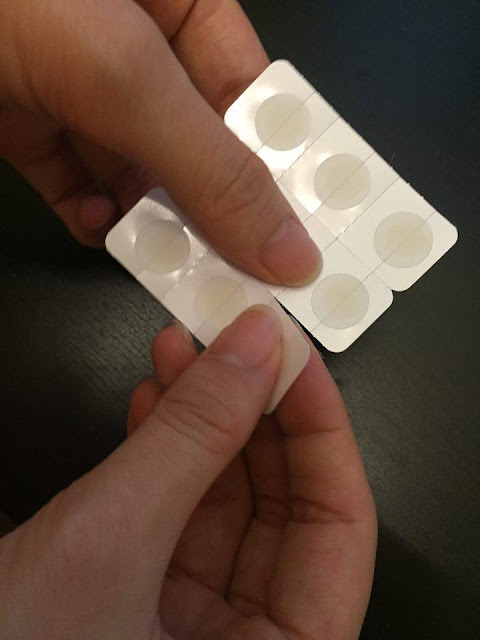 This product looks great, thanks for sharing. 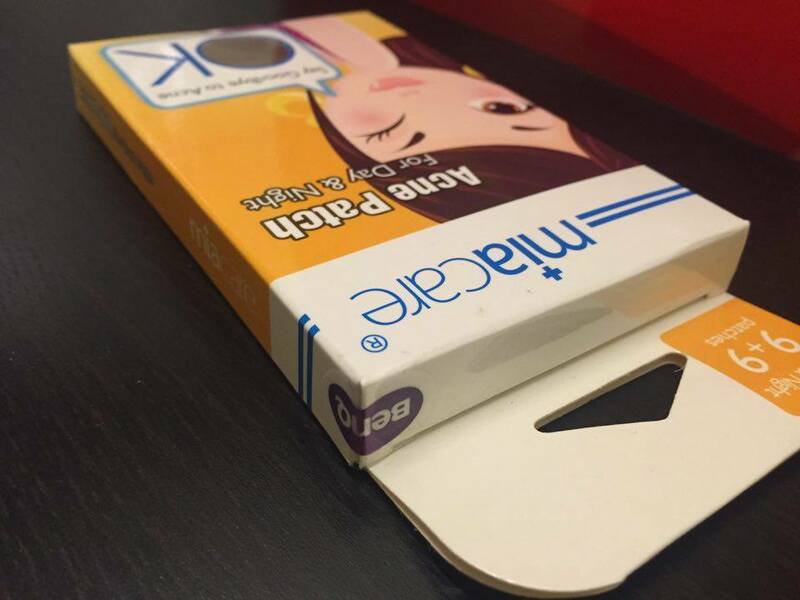 This is very interesting, I wanted this product existed at the time when I was a teenager .Great job, congrats.